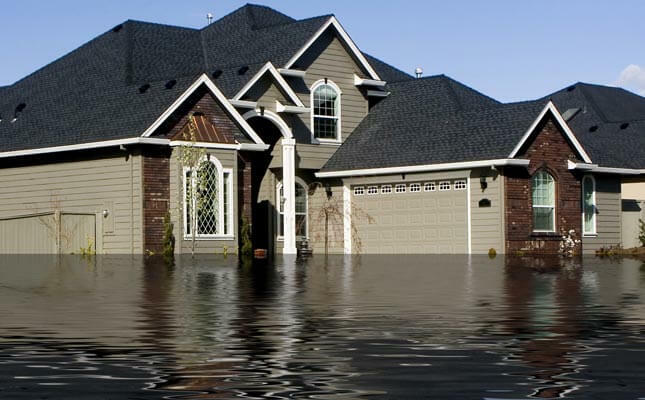 ›Featured›Do I Need Flood Insurance? Did you know four of the top eight cities most vulnerable to a major Storm Surge are located in Florida? Tampa/St. Petersburg being the most vulnerable U.S. City from storm surge flooding. A severe storm can cause an enormous buildup of water and inundate large areas of the bay area. Also, heavy rain can cause an already saturated ground to be at risk for flood. A Flood Determination will let you know if you are in a Preferred or Special flood Hazard zone. If you are in a Special Flood Hazard Area, then you will usually need to have an Elevation Certificate. Florida has a Standard 30 Day waiting period for the coverage to start, so don’t procrastinate. 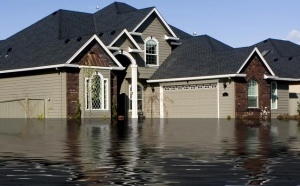 Flood Insurance premiums start as low as $162.00 a year.